Sacked at sea – what the #%&#*#*#*~!!! Check out the following story published a few days ago in the Sydney Morning Herald. 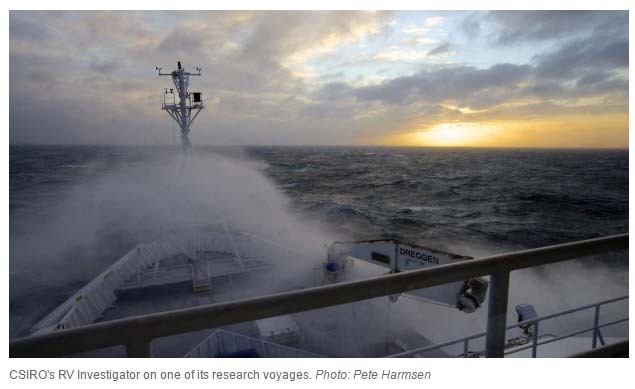 CSIRO has sacked John Church – one of the worlds foremost experts in sea level research. This comes as part of large scale job losses at CSIRO. Short sighted and plain stupid. All the best CSIRO climate scientists will up and leave Australia. We lose further capacity to “innovate” and put in place our “sound economic plan for the future” and other countries benefit from the millions we spent training these scientists.